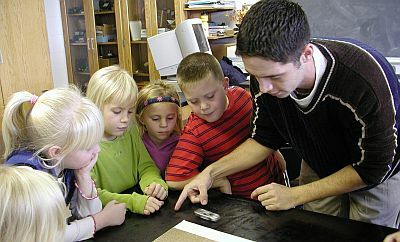 School children in grades one through six will be able to take hands-on, after-school science classes at Michigan Tech during January and February. 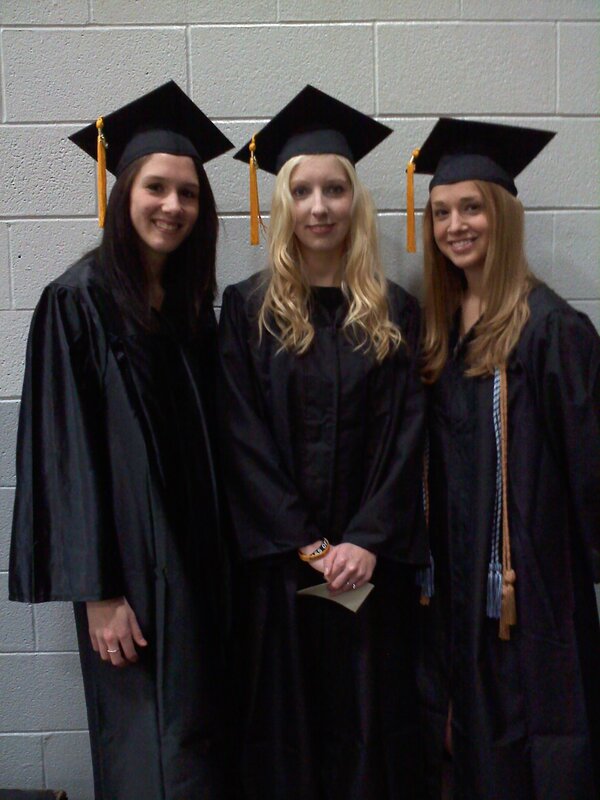 Classes will be limited to 15 children each and will be taught by Tech students and staff of the Western UP Center for Science, Mathematics and Environmental Education, based at Michigan Tech. Tech President Glenn Mroz said Tech graduates are involved with the development of many existing and emergent technologies working with governments and companies all over the world. Read more at the Mining Gazette, by Kurt Hauglie. Dr. Michael Kalish is an Associate Professor at the Institute of Cognitive Science, University of Louisiana – Lafayette. His research, which aims to answer fundamental questions about the structure of human knowledge, mixes computational modeling with behavioral experiments in the context of basic cognitive skills such as function learning, iterated learning, and interacting systems underlying category learning. What can you do with your family to celebrate winter and nature? 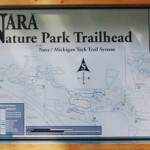 Thursday, Dec. 13, K-6 students and their parents are invited to turn off their electronics and enjoy a fun evening together making snowflakes and taking a night hike at the Nara Nature Center and Park. The snowflake-making and night-hike activities will each be offered from 6 to 6:45 p.m. and from 6:50 to 7:30 p.m. Families may participate in one or both indoor and outdoor activities, with a suggested donation of $1 per person (children under 5 years are free) to cover materials and refreshments. 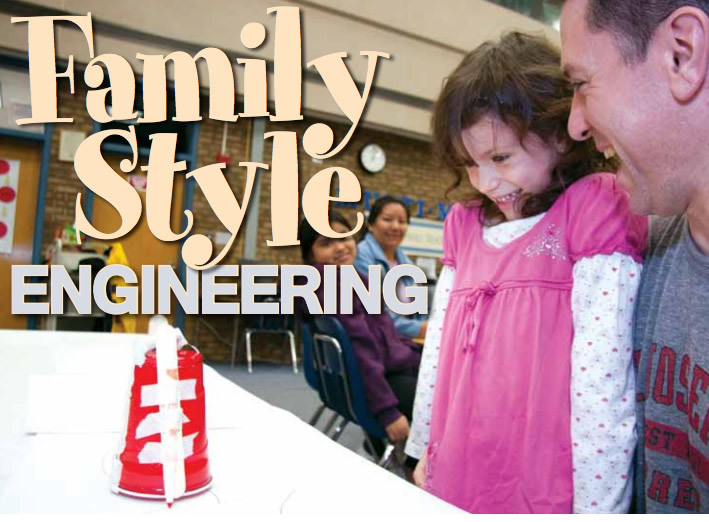 Science and Children, a magazine published by the National Science Teachers Association, ran an article about Michigan Tech’s Family Engineering program in its December 2012 edition. 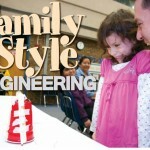 One of the article’s authors is Joan Chadde, K-12 education and outreach program coordinator for the Western UP Center for Science, Mathematics and Environmental Education at Michigan Tech. The Center for Science and Environmental Outreach is planning to pilot two after school science classes for grades 1 to 3 students and grades 4 to 6. 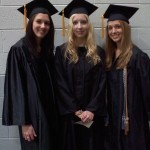 The classes will begin the week of Jan. 14, 2013 and run for eight weeks, ending the week of March 8. 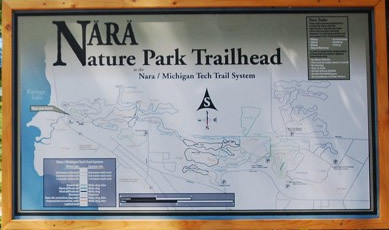 The classes will be held one day per week from 4 to 5:30 p.m. at the Great Lakes Research Center or Nara Nature Center. Parents will be responsible for their children’s transportation. The Center invites parents to take a short survey to provide input so that we can design a program that best meets parents’ needs and students’ interests. We appreciate your help. 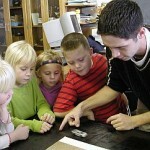 From Tech Today, by Joan Chadde, K-12 education program coordinator, Center for Science and Environmental Outreach. Coordinator Joan Chadde (Educational Programs) was in Detroit Nov. 19 and 20 to assist high school teachers conducting forest stewardship field trips on Belle Isle as part of the USFS-funded Urban Forest Stewardship Initiative. 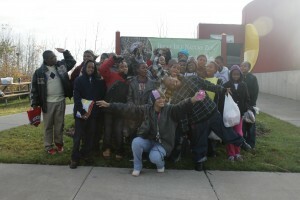 140 students and their teachers from Cass Tech High School, Detroit Collegiate Preparatory High School, Ronald Brown Academy, and Ben Carson High School participated in the three-hour field trips each day. Coordinator Joan Chadde (Educational Programs) and the Center for Science & Environmental Outreach is coordinating the Urban Forest Stewardship Program for 18 schools, 40 teachers, and nearly 900 students in Detroit. The Urban Forest Stewardship Program provides teachers with the training and resources needed to integrate forestry into their curriculums. 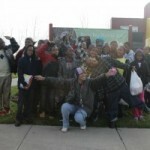 Read more at Detroit Public Schools.